Select Westcoast – The right time is RIGHT NOW to create Success! The right time is RIGHT NOW to create Success! IF YOU ARE NEW TO THE INDUSTRY OR A SEASONED PRO – OR SOMEWHERE IN BETWEEN – WE WANT TO TALK TO YOU ABOUT YOUR CAREER. WE WORK WITH YOU TO CREATE THE SHIFT YOU DESIRE IN YOUR CAREER AS A REALTOR® AND WE BACK IT UP WITH COMPLETE AGENT DEVELOPMENT. 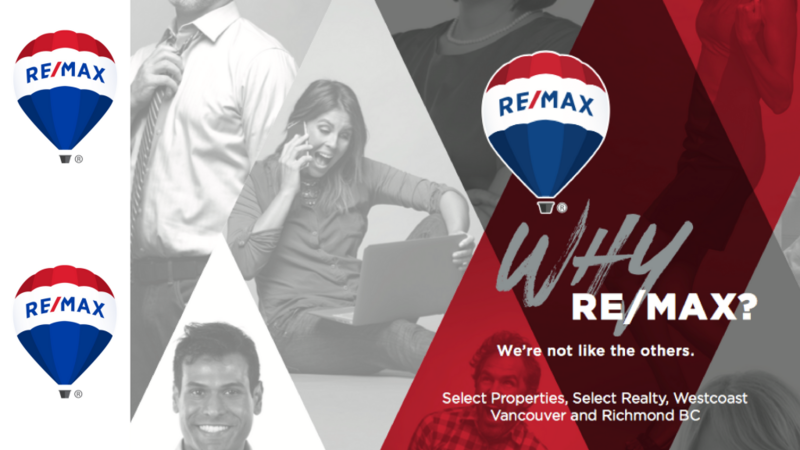 Did you know that we have the #1 RE/MAX Office* in Canada…and the globe for 2016? Yep…we do. One of our best-known brokerages offers the unbeatable combination of international expertise and local knowledge. <—- CLICK ON THE PICTURE TO READ MORE ABOUT OUR 3 BROKERAGES. Do you know what your impact is on your clients? 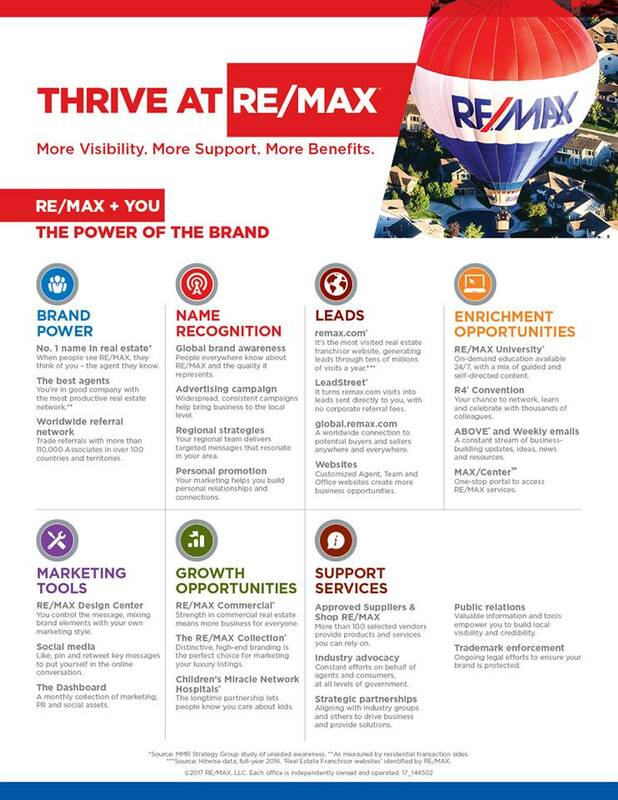 With the RE/MAX brand behind you – you already have created an impact. Now you can focus on what you do best – connecting with your clients. As Realtors® communication is key to our success. 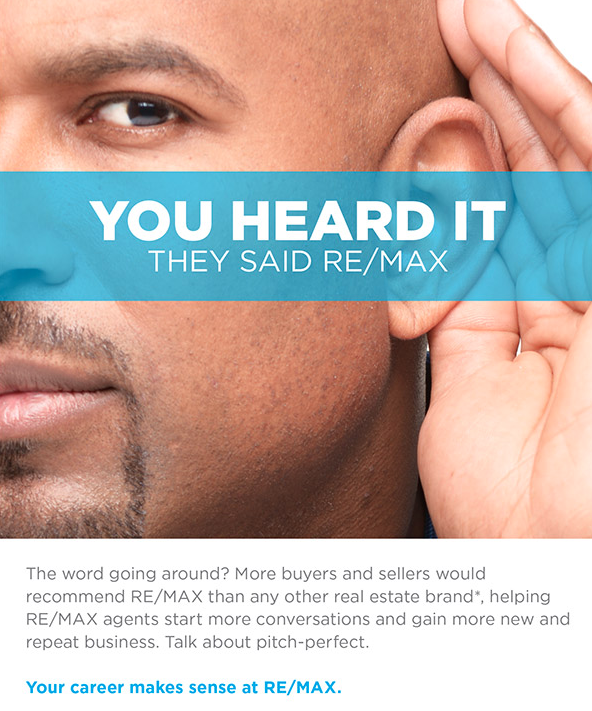 As part of our RE/MAX team you are given access to all the skills and tools that you would need to effectively communicate with clients and close deals….faster. Building relationships, trust and safety takes time. It is not an overnight process. When you make the commitment to making results happen for you as a Realtor® we also commit to your success. Book a meeting and we can talk about you and your career. The most important part of any plan is taking action – it’s time to take action on levelling up your career. The first step is meeting with us. At this point it is just a confidential discussion. You ask questions – we ask questions…then we go from there. 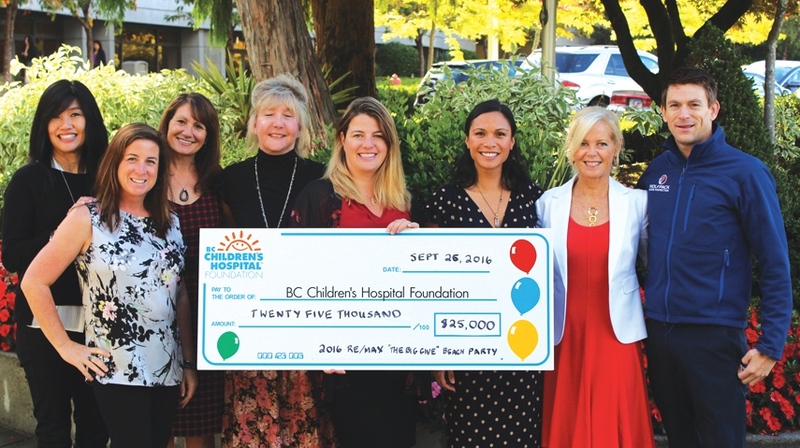 © RE/MAX Select Properties/Select Realty/Westcoast 2017. All rights reserved.